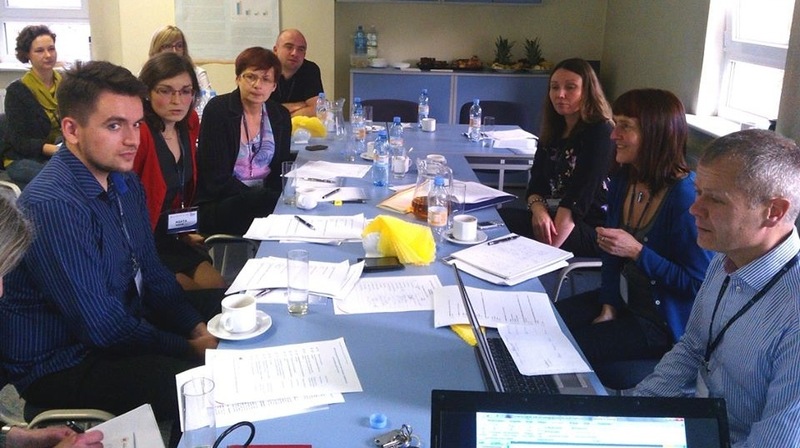 A kick-off meeting hosted by the Polish partner in the project, the Nofer Institute of Occupational Medicine (NIOM), in Łódź in October 2013, marked the start of the project EFFECT, in which researchers from NIOM, Norwegian Social Research (NOVA) and Oslo Research (ORES) will cooperate in studying work–life balance among Polish employees in Norway and Poland.The project is funded by Norway Grants. The background of the project is the large immigration of Poles to Norway. The project will study how this new group of immigrants to Norway adapts to and use the different elements of benefits and entitlements for working parents in Norway and how they achieve work–family balance in a Norwegian and transnational context, as well as studying work–life balance in Poland. Norwegian researchers involved in cross-national Norwegian-Polish research collaborations also met at HiOA in Oslo in February 2014 to exhange experiences.